The Northwest Territories government expects to spend nearly $2 million more than it had planned on cannabis legalization and regulation. The Northwest Territories government expects to spend nearly $2 million more than planned on cannabis legalization and regulation. That's according to estimates of budget overruns that were put before the legislative assembly on Tuesday. 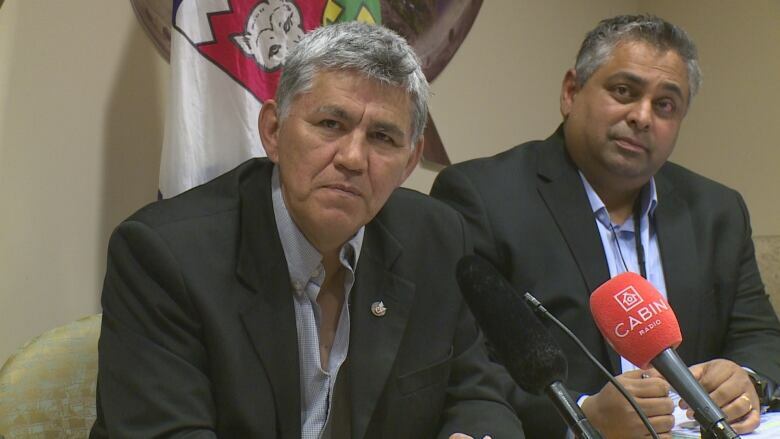 The federal government will cover $1 million of the territory's cannabis-related expenses, but the territorial government is on the hook for the other half. MLAs approved the spending on Thursday. The federal money will cover health, justice and policing initiatives related to cannabis. Three new government positions were created to deal specifically with cannabis, according to Finance Department spokesperson Todd Sasaki. The new territorial government personnel will handle applications from prospective pot vendors, create future cannabis policies, and deal with issues related to cannabis in the workplace. The RCMP also added a job. 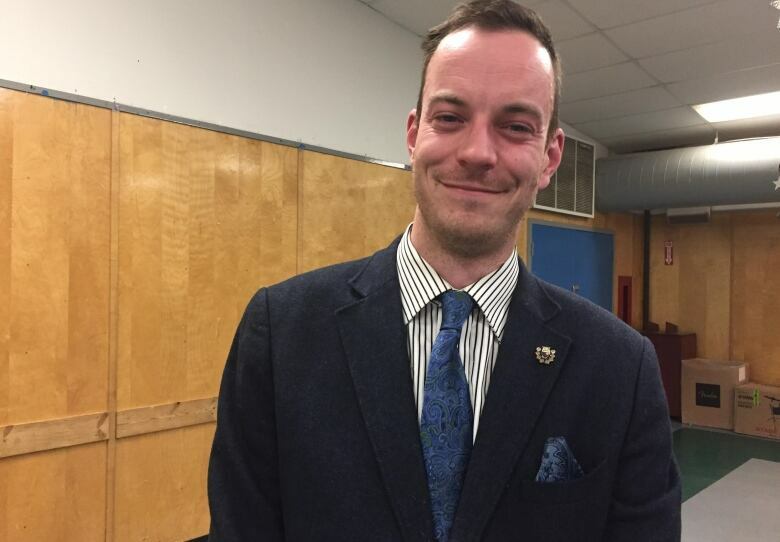 "These are important positions," said Kieron Testart, the MLA for Yellowknife-Kam Lake. "Adjusting to legal cannabis is a major cultural and societal shift that will take time to adjust to, so hopefully we see these positions and more, if needed, continue on into the future." Testart said MLAs will have a better sense of the total amount spent on cannabis regulation after they review the government's cannabis implementation report. "We only received that [report] … four business days after implementation," said Testart. "The minister has apologized for that, but it doesn't give our committees a lot of time to consider whether the government is implementing cannabis properly, and as we can see with the shortages at the Liquor and Cannabis Commission, there's a lot of reason to question the government's readiness." The Liquor Shop in Yellowknife sold out of cannabis by 5:30 p.m. on the first day of legalization, and it's had supply problems throughout the week. Finance Minister Robert C. McLeod said he believes the government was "well prepared" for legalization day, but acknowledged that there were some "some hiccups." He said supply shortages are an issue across Canada. The government did not anticipate "such an initial rush for legalized cannabis," said McLeod, "but apparently there was, and it just didn't seem like the country was quite prepared for it."